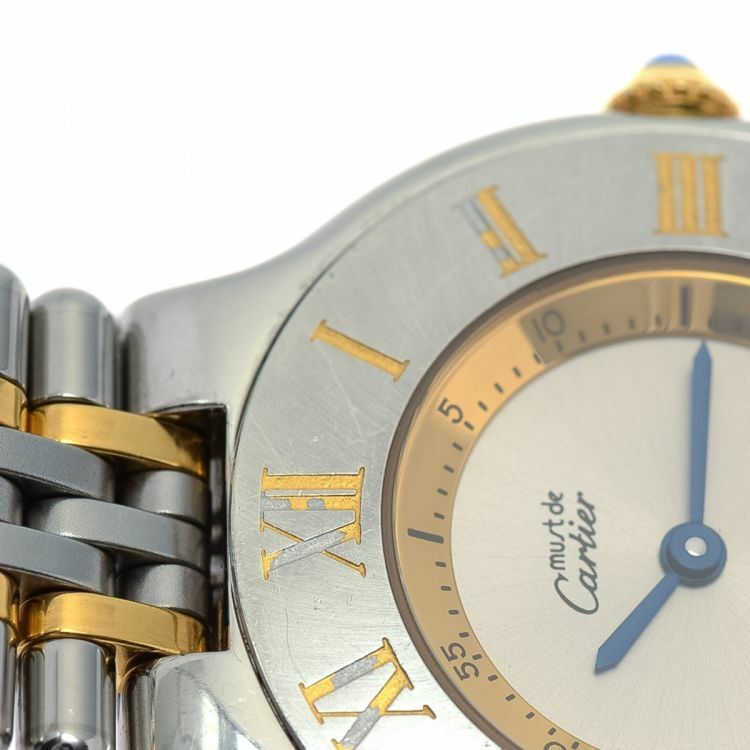 The authenticity of this vintage Cartier Must de Cartier 21 25mm 1330 watch is guaranteed by LXRandCo. 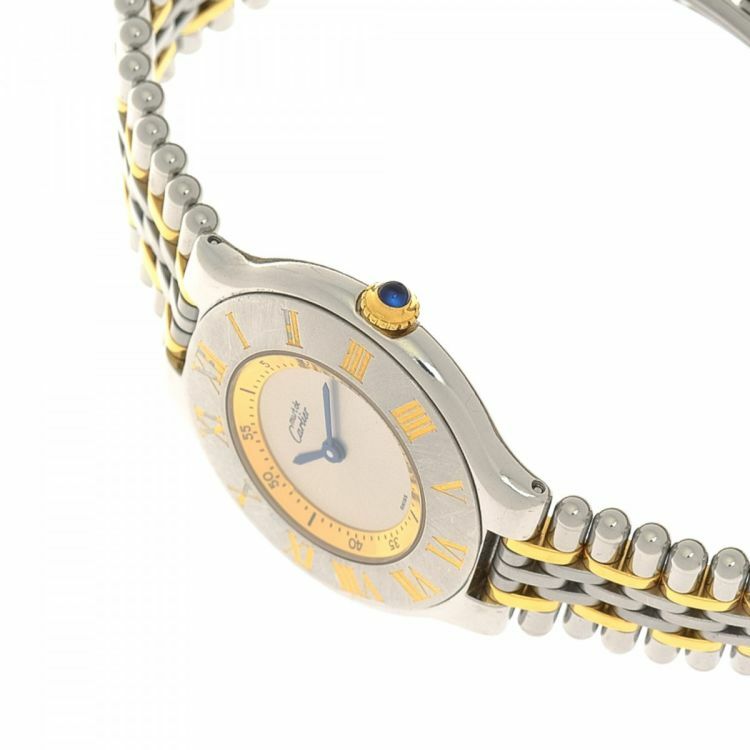 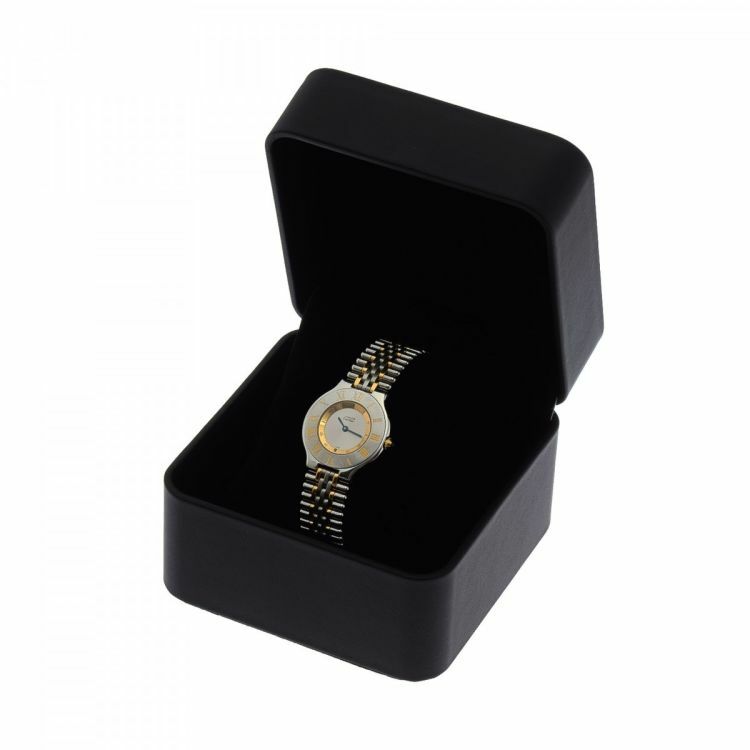 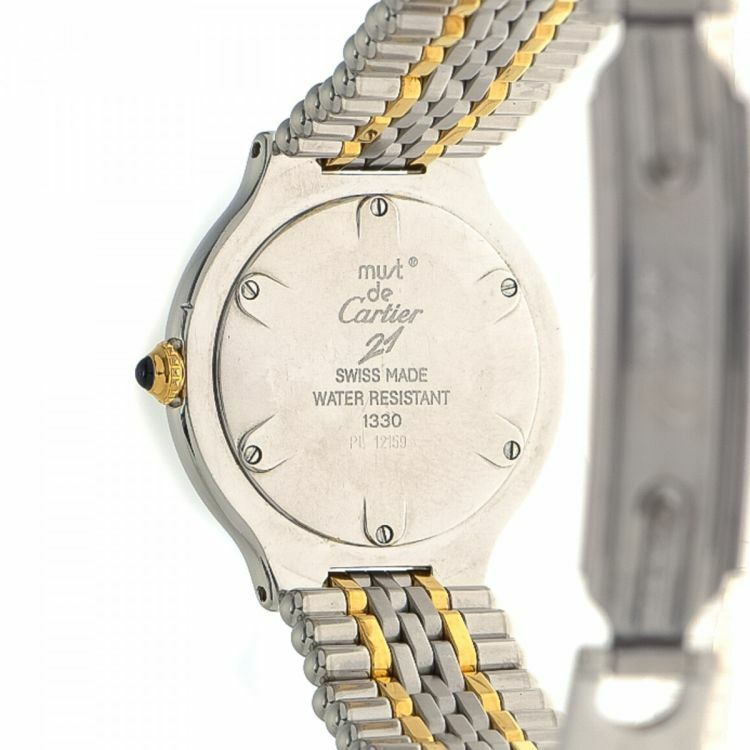 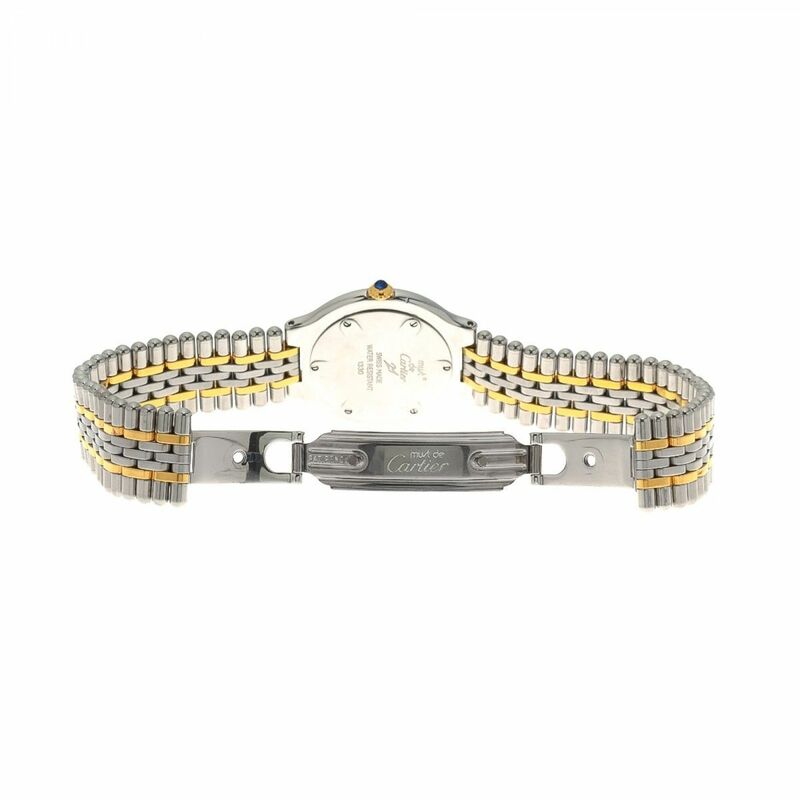 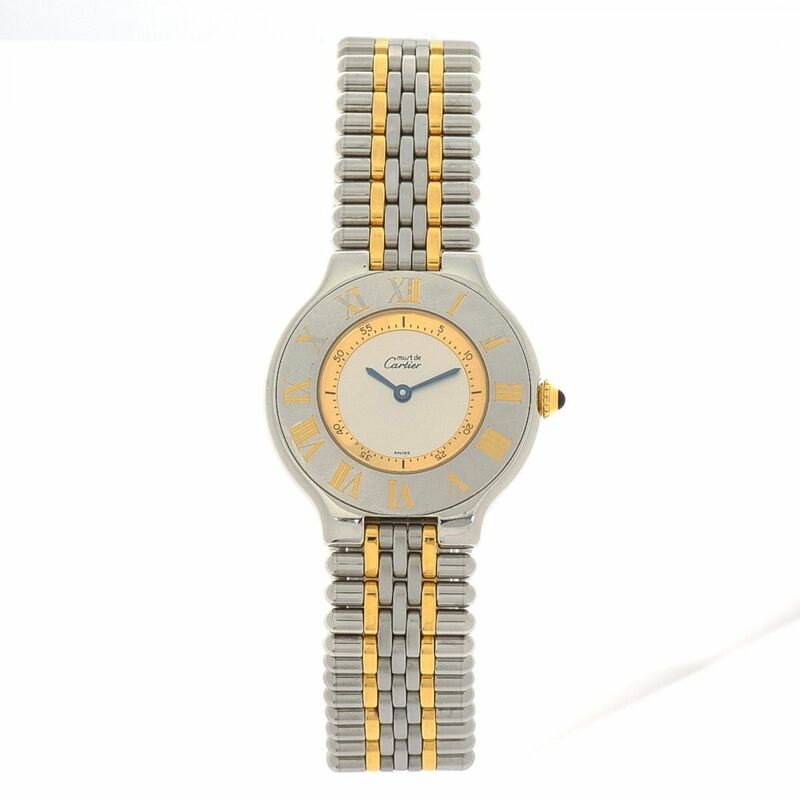 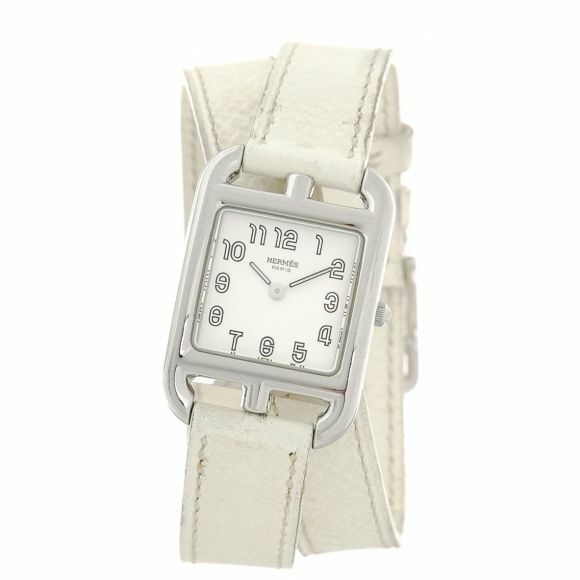 This chic watch was crafted in stainless steel in beautiful silver tone. 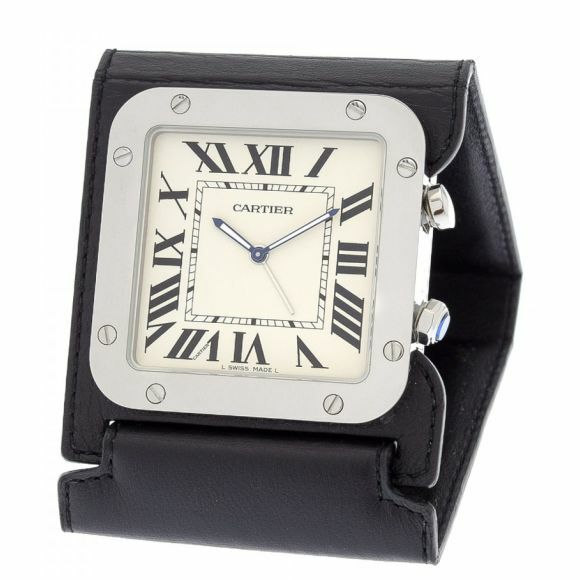 Description The authenticity of this vintage Cartier Must de Cartier 21 25mm 1330 watch is guaranteed by LXRandCo. 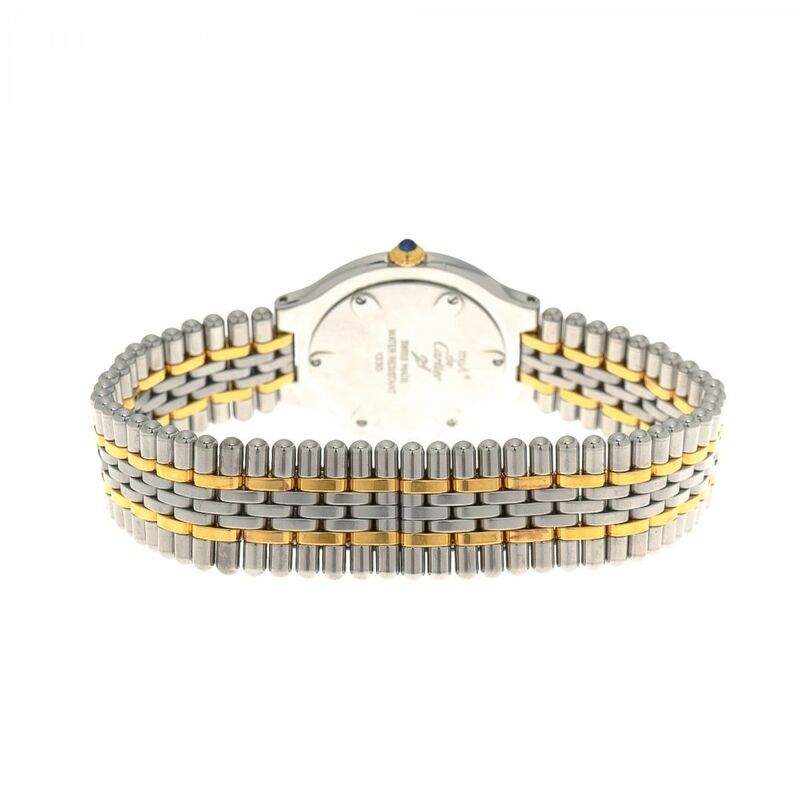 This chic watch was crafted in stainless steel in beautiful silver tone.